Neil leads the company’s efforts to establish the strategic and tactical direction that informs our selling and shopper marketing efforts to customer segments–then leads the execution of those strategies in ways that deliver for the annual profit plan. Neil has more than 37 years of sales and marketing experience in the food industry. 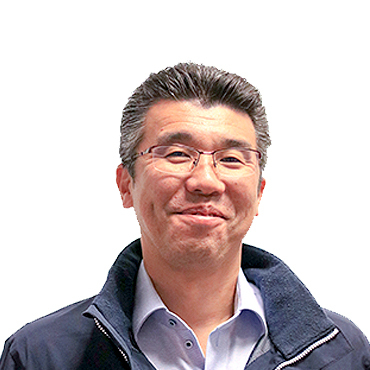 When he joined Ajinomoto Foods North America Inc. in 1990, he served in various roles within the sales and marketing departments. Prior to joining the company he held various sales and marketing positions with Kraft Foods, where he began his food industry career, and Rod’s Food Products.